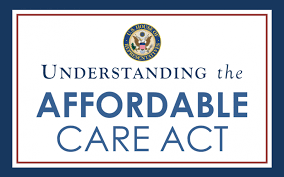 This is our 3rd audio session in our series on Understanding the Affordable Care Act. Note: these sessions are based on the principles for which the ACA was created and does not reflect the current debate on the Act. This is the second recording in our Affordable Care Act Series. This is the first recording in our series on the Affordable Care Act. Quite engaging so stay tuned.